At a press conference at Saint Barnabas Medical Center, Governor Murphy said the actions of the Trump administration have forced him to change healthcare access in the state. 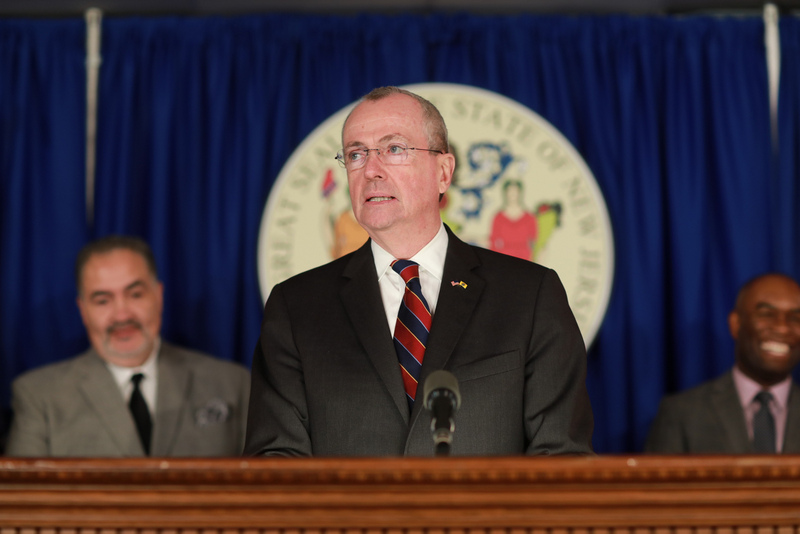 On the eve of the 9th anniversary of the Affordable Care Act, New Jersey Governor Phil Murphy has taken steps to establish a state-level health exchange. "Having our own exchange will allow us to better tailor and regulate our market place to the unique needs of New Jerseyians by taking over all aspects," said Murphy. Murphy says state autonomy will let the local government have control over open enrollment periods and regulations for health insurance. In addition, he announced a set of bills for protections for things like pre-existing condtions, preventative care, and access for coverage for mental health and substance abuse. The governor said that the Trump administration's attempt to dismantle and weaken the Affordable Care Act have led him to put in place this infrastructure in New Jersey. Murphy hopes the exchange can be ready to go by 2021.